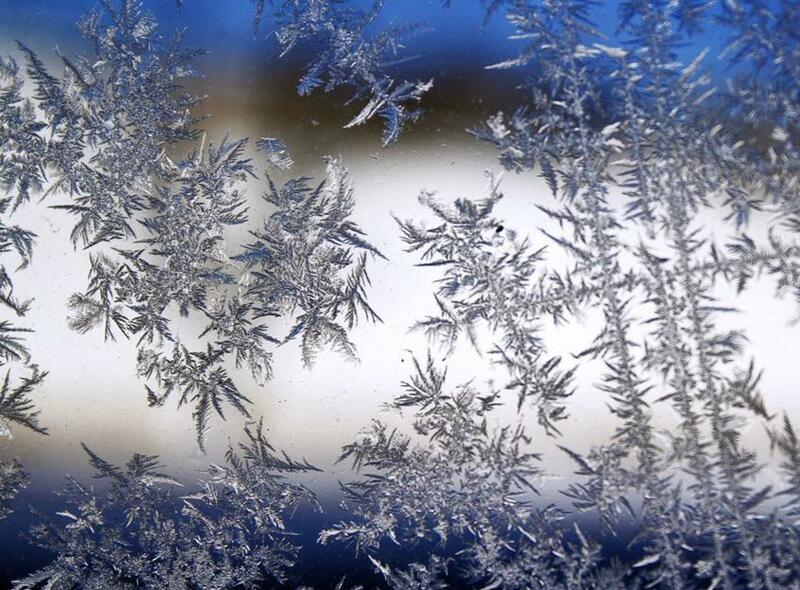 A yellow weather warning has been issued for ice and frost. It'll be in force from 8pm tonight until 7am tomorrow morning. Forecasters say temperatures may drop to as low as - one Celsius, resulting in a risk of icy patches.